Nice colour. 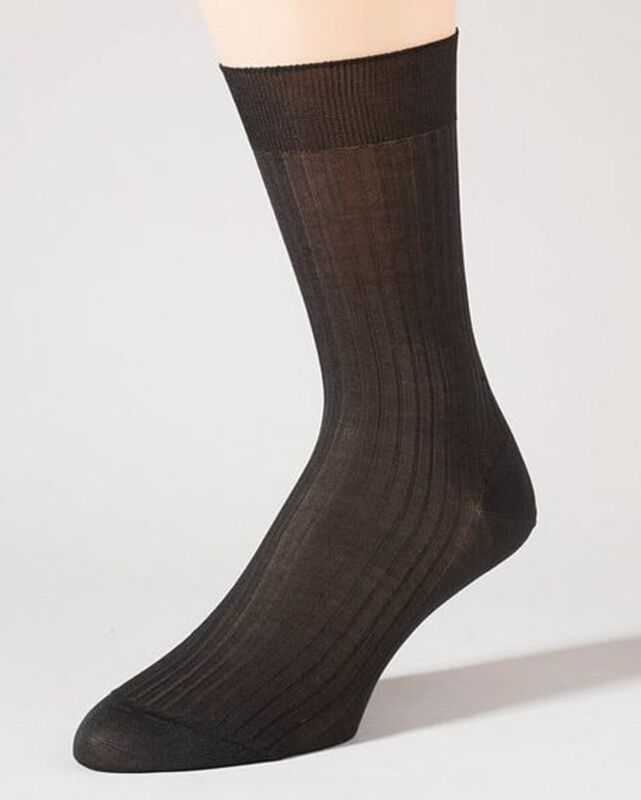 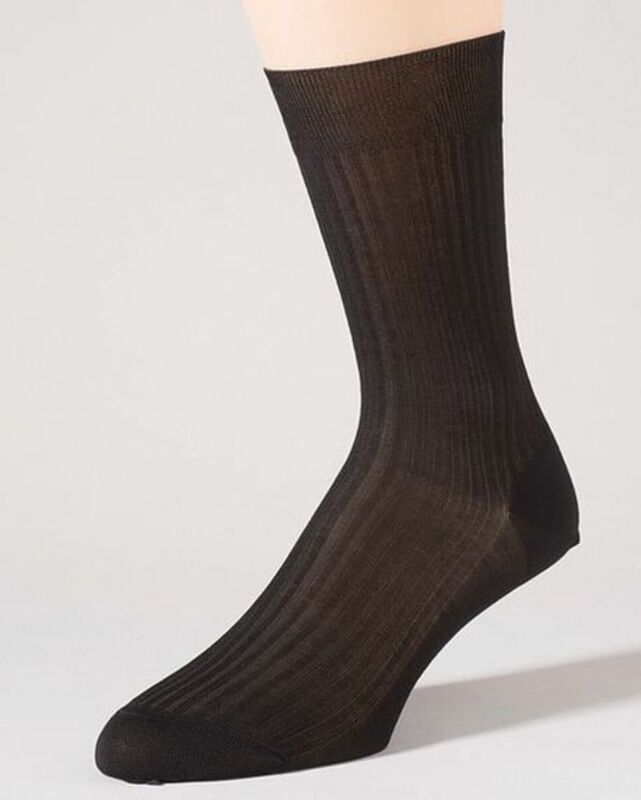 At last, thin, comfortable socks right length. 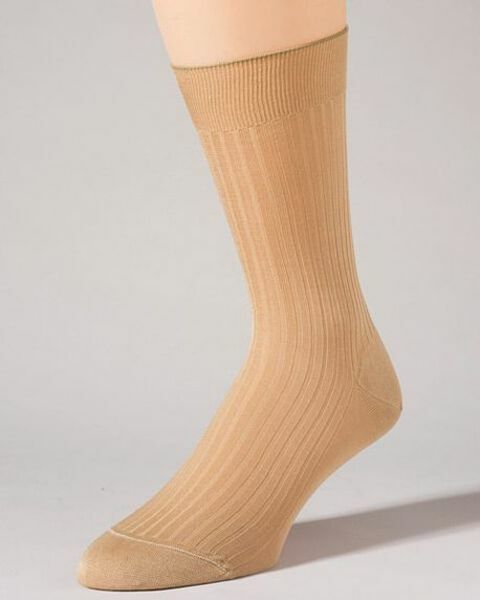 Shorter, ankle sock in pure cotton. Knitted in the UK by Pantherella. "Nice colour. At last, thin, comfortable socks right length. "